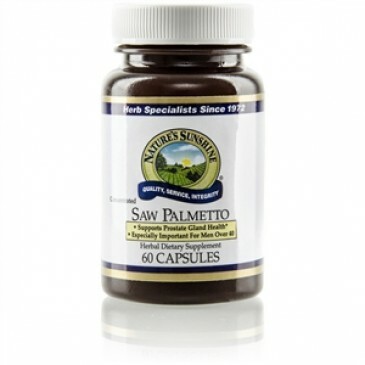 Saw palmetto supports glandular weakness and is most well-known for supporting prostate health. Saw palmetto contains a compound used by the body to manufacture cortisone. Cortisone is an adrenal hormone that helps regulate the metabolism of fats, carbohydrates, sodium, potassium and proteins. 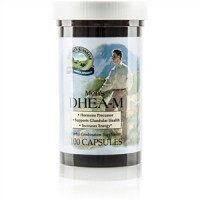 It is used primarily to support glandular tissues (especially the prostate gland) and to maintain optimal balance in hormone levels. 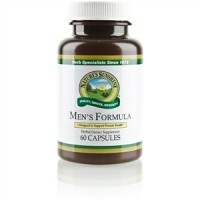 Scientific research validates its use for supporting prostate health. It also contains polysaccharides that may have immune-boosting properties. 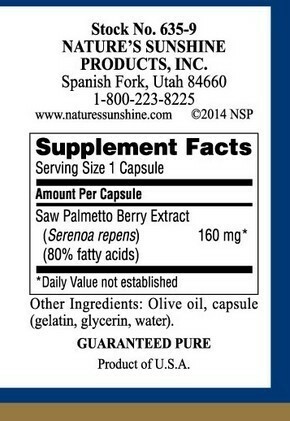 Each softgel capsule provides a minimum of 85 percent fatty acids and phytosterols, including beta-sitosterol. 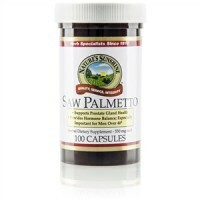 These fatty acids are the most sought-after components in saw palmetto.